I gained an Internship at Dojit Games for three months as a Graphics Artist, creating all the assets for an endless runner called Poochies Trail. This entailed the creation of spritesheets, animations, marketing images, UI graphics, tile sets and a promotional trailer. In this time of development I gathered valuable experience of developing Android and iOS games in Unity. 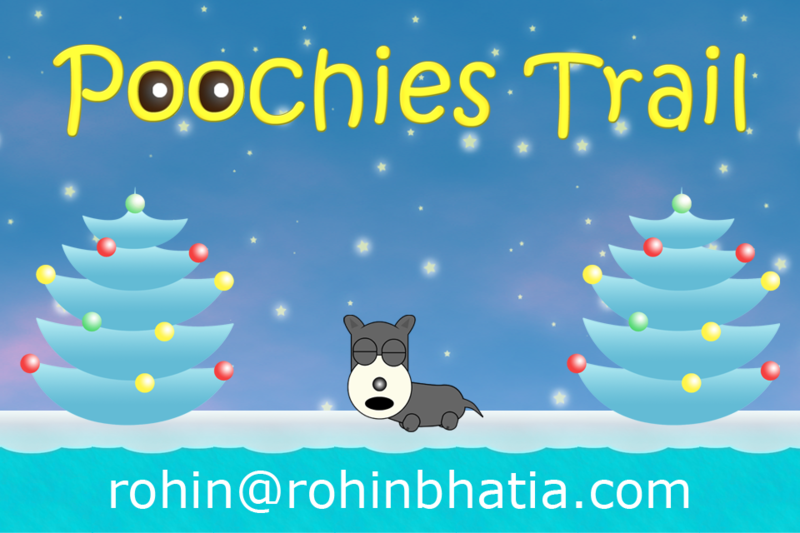 Poochies Trail will be available on iOS and Android soon.